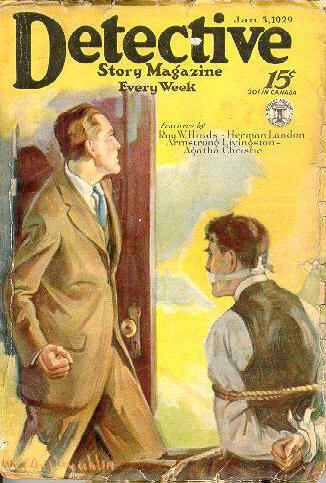 39 · In the Third Floor Flat [Hercule Poirot] · Agatha Christie · ss; also appeared in Hutchinsons Story Magazine, January 1929 as The Third Floor Flat. 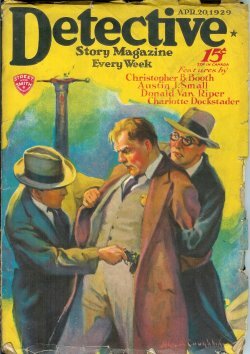 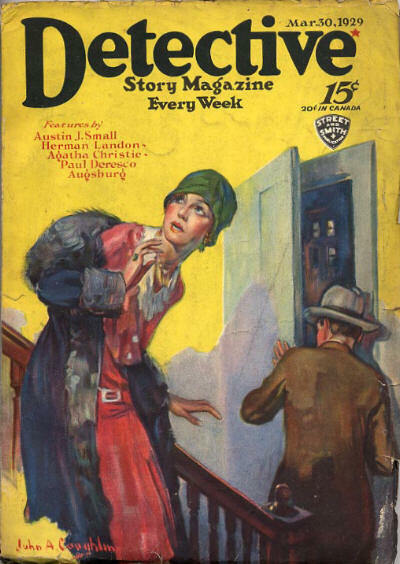 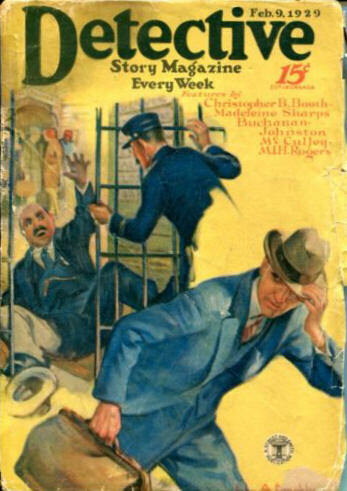 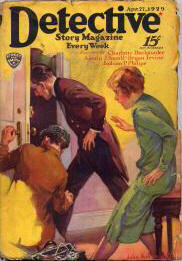 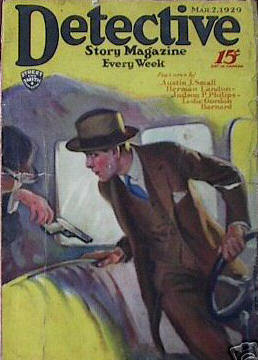 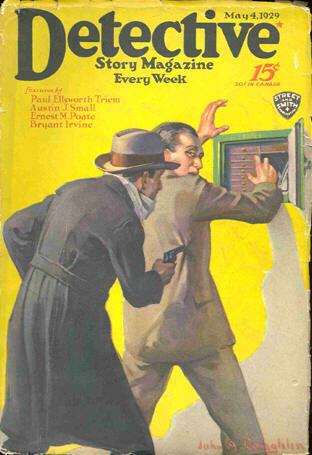 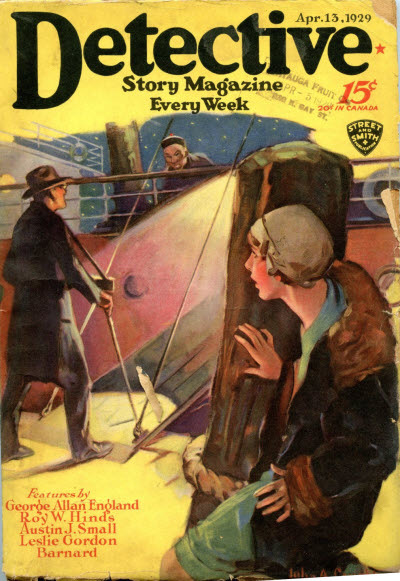 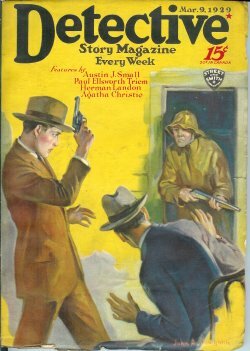 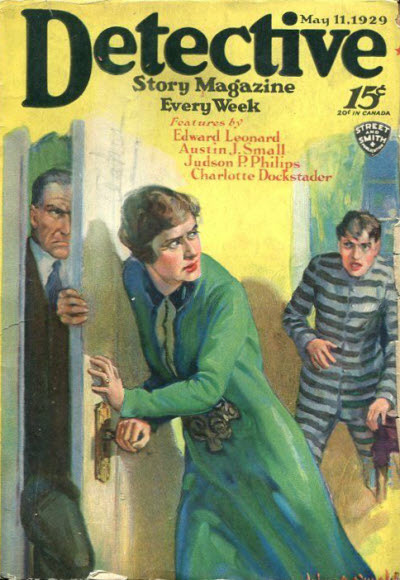 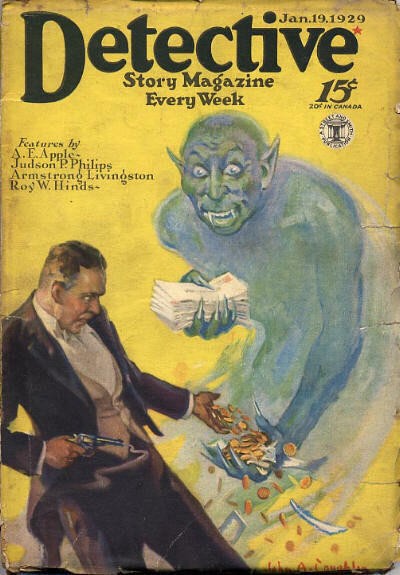 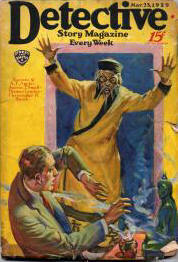 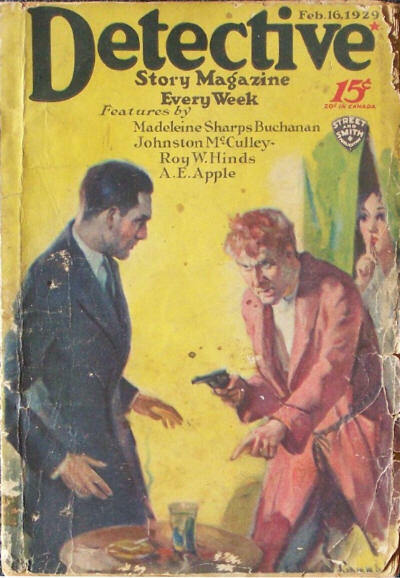 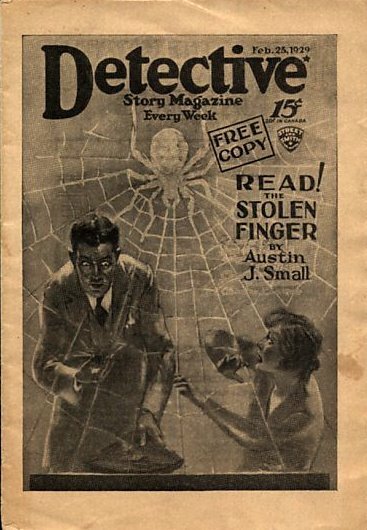 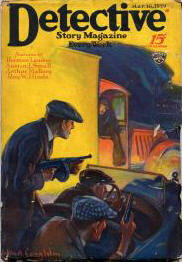 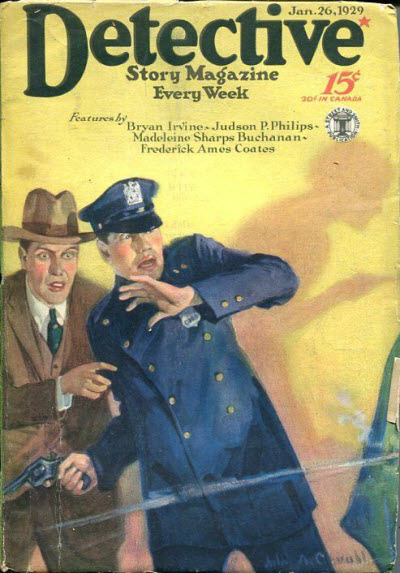 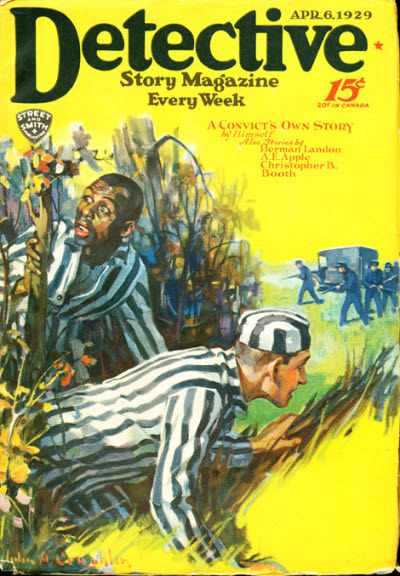 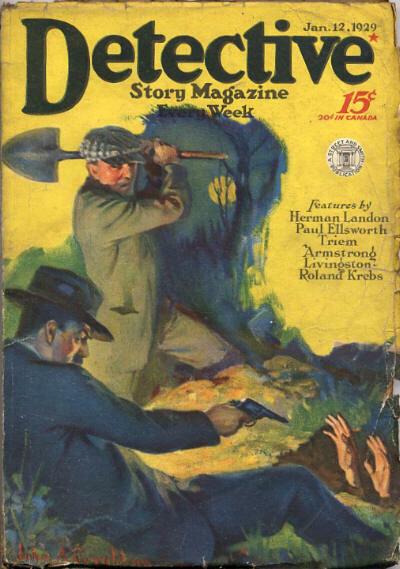 50 · The Silent Watch [Part 2 of 3; Martin Dale (The Picaroon)] · Herman Landon · sl; not the same as the story of the same name in the July 30, 1921 issue. 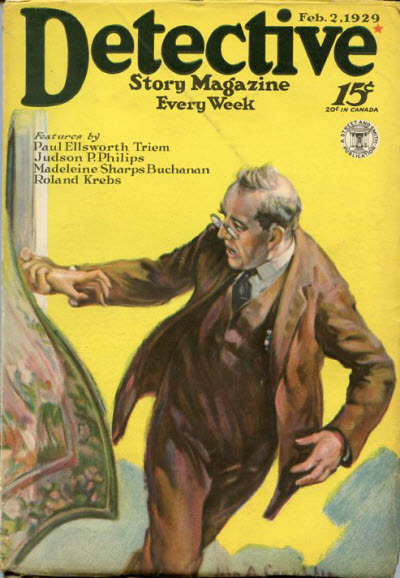 44 · The Silent Watch [Part 3 of 3; Martin Dale (The Picaroon)] · Herman Landon · sl; not the same as the story of the same name in the July 30, 1921 issue.